Home » Bollywood News » Makers of Hate Story 4 looking for a fresh face? Urvashi Rautela walked out of Hate Story 4, apparently due to demand of too much skin show. Now the filmmakers are busy hunting for a new actress to play the role. It is said that Rautela was offered a whopping amount of Rs 5 crores to play the part. But she turned it down, as she is not really ready to shed as many clothes as the film-makers expect her to. 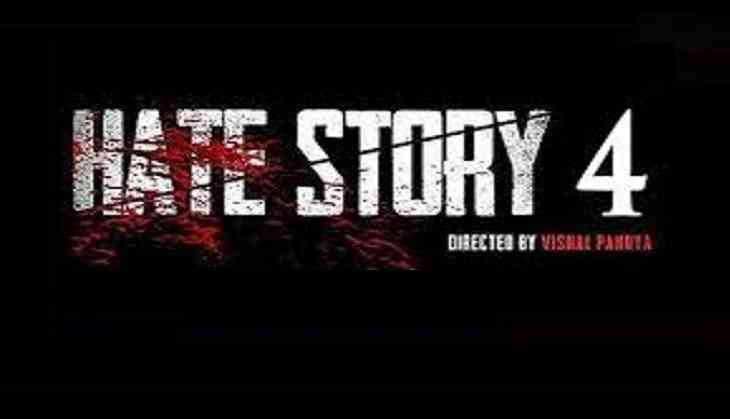 As is the case with the previous three films in the Hate Story series, the fourth one will also have two male leads and two female leads. But none of the actors has been finalised as yet. Hate Story 4, will be directed by Vishal Pandya and produced by Vikram Bhatt.